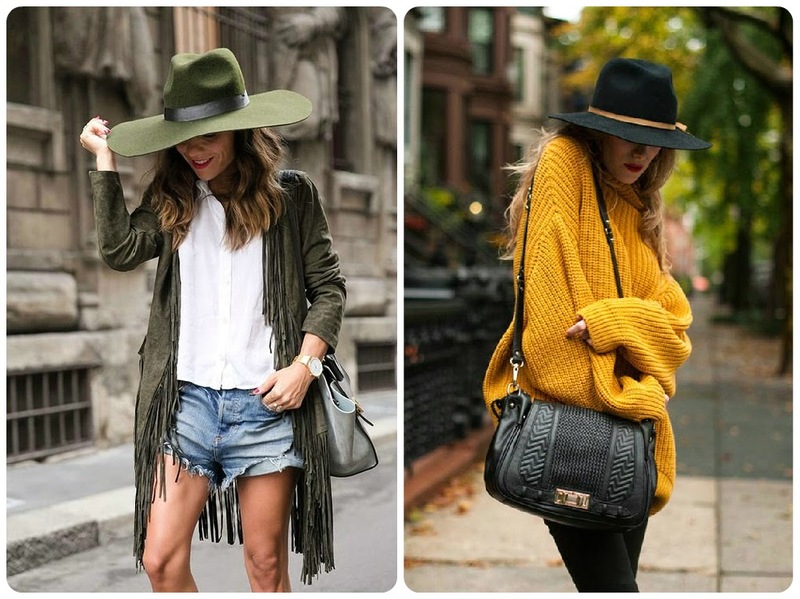 Fashion Vitamins: How to wear: The fedora hat. 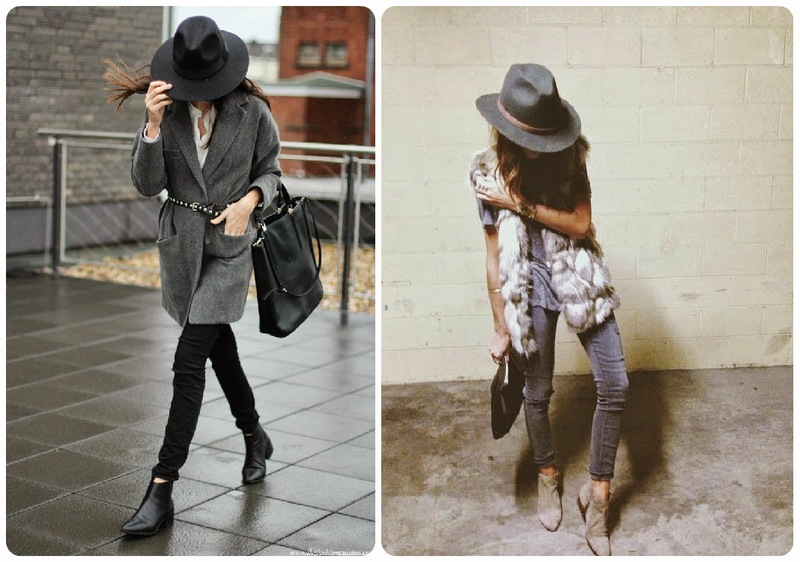 How to wear: The fedora hat. Not a very new trend, but still one of my favorites. 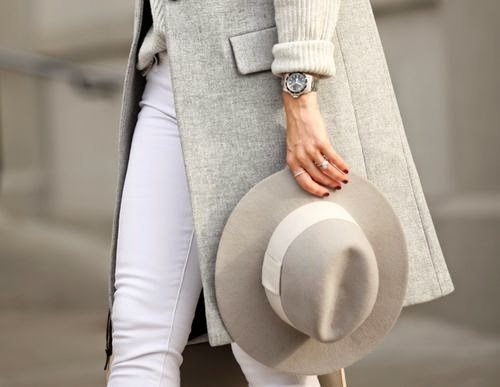 You can keep it simple and classy, but it gives your outfit that extra touch AND it's a good way to hide your bad hair lol.